Less than 24 hours since its high-profile acquisition by Apple was confirmed, Beats is back with a new pair of luxury over-ear headphones. They’re called the Solo2 and as the name implies, act as a spiritual successor to the current Solo HD. The latter is one of Beats’ more iconic headphone designs, so it’s not surprising to see a refresh for 2014. The new headphones are a little bulkier than before, with what appears to be a thicker headband and earcups. The biggest change though, Beats claims, is the “updated and improved acoustics,” which should offer a broader and clearer audio experience. “Whether you’re into hip-hop, heavy metal, jazz or electronic, you will feel the higher fidelity sound in your Solo2,” the company said. Beats has also made strides to make the Solo2 more comfortable than prior headphones. It said the external frame has been “curved like never before” with angled earcups for a natural fit. The hope being that even after a long-haul flight or nine-hour shift at your desk, they’ll still feel snuggly. The Solo2 headphones are available for pre-order now, ahead of a public release on June 1. 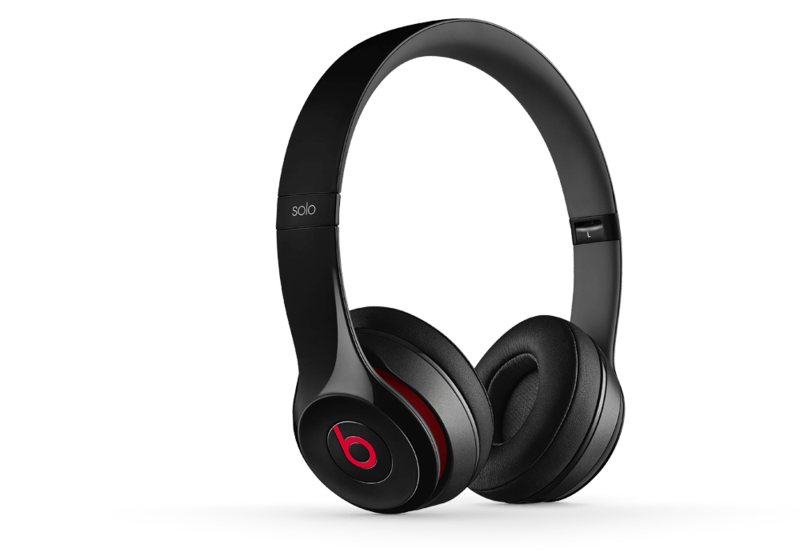 They’ll set you back $199.95/£159.95 from the Beats online store and are available in pink, blue, gray, black, white and red.